As reported earlier, Samsung will not use AMOLED screens in its Galaxy M and Galaxy A series. Instead, Samsung will use LCD panels in those smartphones. The most obvious reason for this decision is the fact that Chinese manufacturers are eating away sales. 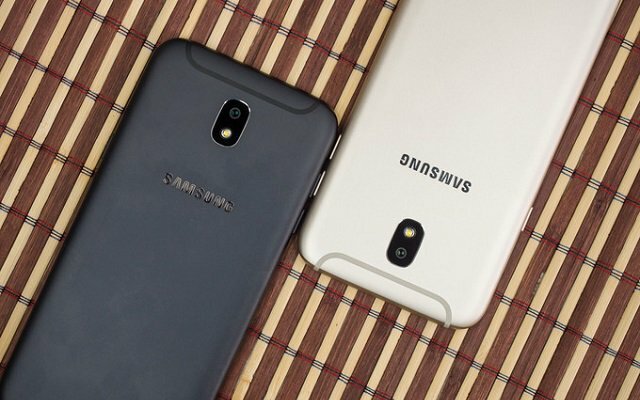 Now rumors revealed the Samsung Galaxy M Series Storage Variants. The report revealed that two Samsung Galaxy M smartphones with model numbers SM-M205F and SM-M305F, supposedly the Galaxy M20 and M30. The first one will offer either 32 or 64GB of internal storage while the latter would come in 64 and 128GB flavors. It’s also said that both handsets will support dual-SIM functionality. The company has not revealed anything about the device yet. But we will update you when we will get more information about it. Previously, Samsung has launched Android Flipper W2019 with so many interesting features. One of the most prominent features of Samsung Android Flipper W2019 is that it comes with Snapdragon 845. Moreover, the phone has 6GB of RAM and 128GB or 256GB of internal storage options.